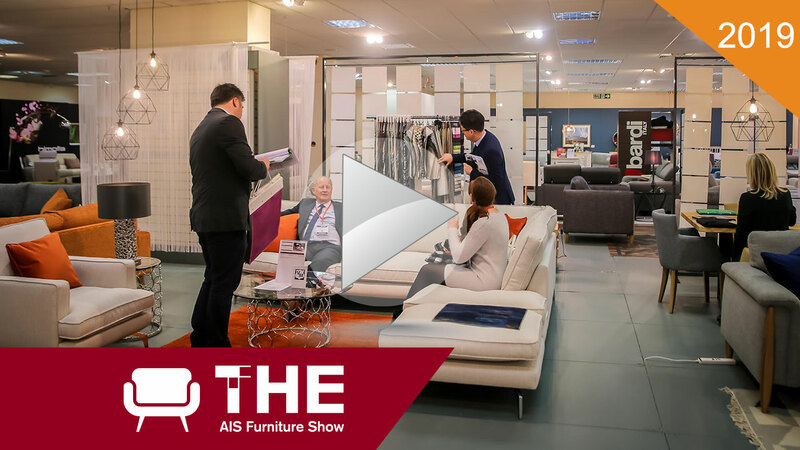 Organised by buyers with a wealth of experience in the independent sector, The AIS Furniture Show offers a meaningful and commercial mix of brands, making the show perfect for independents. Taking place at Cranmore Park, one of the UK’s premier exhibition venues, with exceptional facilities, superb catering and ample free parking just minutes from J2 M42 and only 8 miles from the NEC. Buyers will find the latest in furniture and accessories, with a mix of contemporary, transitional and traditional product ranges, all focused on the needs of independent retailers. You’ll find a streamlined and focused exhibitor line up from well-known brands as well as some new and exciting names. What’s more, buyers also enjoy free onsite parking and free admission in addition to complimentary lunch and refreshments.